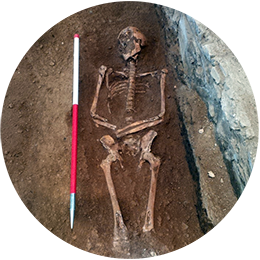 Oakford Archaeology provide a comprehensive range of heritage and archaeological consultancy services across the South West. 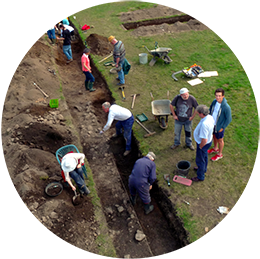 Our heritage consultants and expert archaeologists can provide all the surveys, reports and services needed to fulfil archaeological planning conditions, whilst ensuring minimal delays and costs. 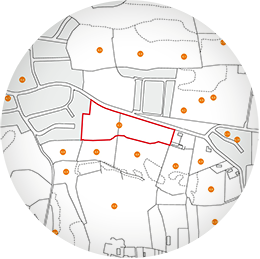 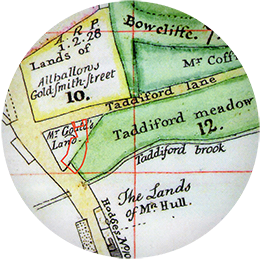 Services include historic building recording, desk-based assessments and appraisals, archaeological fieldwork, evaluations and watching briefs, community excavations, Written Scheme of Investigation (WSI), reporting and publication. 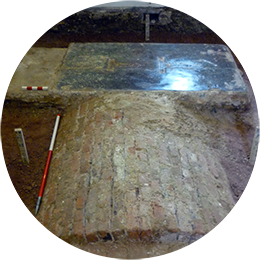 Our experience spans over 16 years and we have worked on a wide range of historic buildings, churches and archaeological sites, providing a full archaeological consulting service by our highly-skilled team of archaeologists. 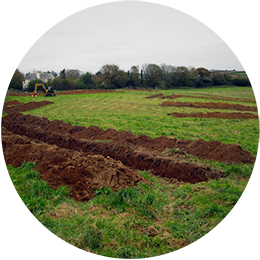 We are a practice based in Exeter, Devon offering all aspects of archaeological consultancy throughout the South West.